The Chilean plywood is ground on both sides and it is very inherently stable. 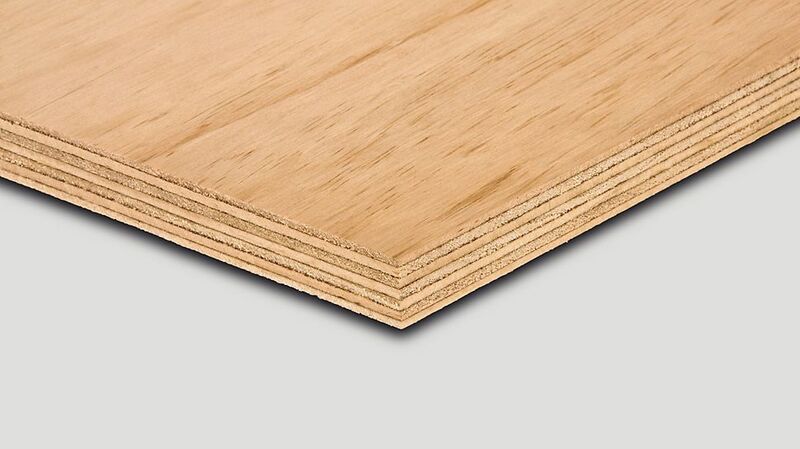 This plywood panel is especially used for construction purposes for floors, roofs and walls, for the furniture and mould construction industry and for high-value packaging. Available in quality CP/C with BS EN 314-2 Class 3 bonding in the thicknesses 12 mm - 21 mm. On one side, the surface is closed, the reverse side partly has open spots. Application: For construction purposes for roofs and walls, formwork, packaging or in the furniture industry.